At ten years old, Pokémon was one of my favourite shows. I traded Pokémon cards at recess, pretended to be Misty, Ash and Brock with my friends and raced home to watch the show after school. In the 90s, Pokémon was a global phenomenon that captivated the imagination of my generation; we always wondered what it would be like if these creatures were part of the real world. Throw in advancements in technology and just the right amount of nostalgia, and it’s no wonder Pokémon go has exploded in popularity in the last couple of weeks. In fact, right now the app tops Twitter’s daily users and has better engagement than Facebook. Most interestingly, along with this surge in popularity have come some strange, awkward and just plain unbelievable stories. Trust me – a small town police station issuing a warning against the public sneaking in to catch Pokémon is just the tip of the iceberg. Here are 5 of the weirdest stories we’ve heard about Pokémon Go so far. 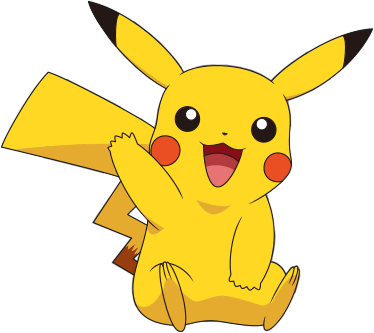 Wanted for breaking and entering, the man decided to chance heading to a Pokémon gym outside of a local police station. Unfortunately, he was unable to finish his battle since police soon recognized and arrested him. “He made our job much easier for us that day,” said one police officer. Read the full story here. 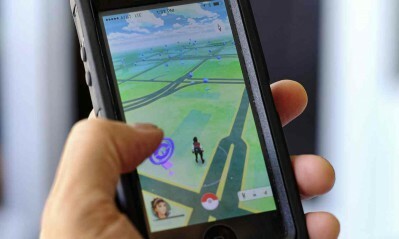 Using the game’s Pokémon geolocation system, robbers in Missouri were able to anticipate where unsuspecting Pokémon Go players would show up. They also used the app to find secluded stops where they were unlikely to be noticed, robbing victims at gunpoint. The robbers, four teenagers, have now been apprehended by police. Read more here. Celebrities are playing Pokémon Go too! Justin Bieber got in on the action this week, joining Pokémon trainers on the hunt in Central Park. And the best part? People were so fixated on their phones that they didn’t notice when Bieber pulled up in a black car with 6 body guards and headed across the street to catch a Gyrados. 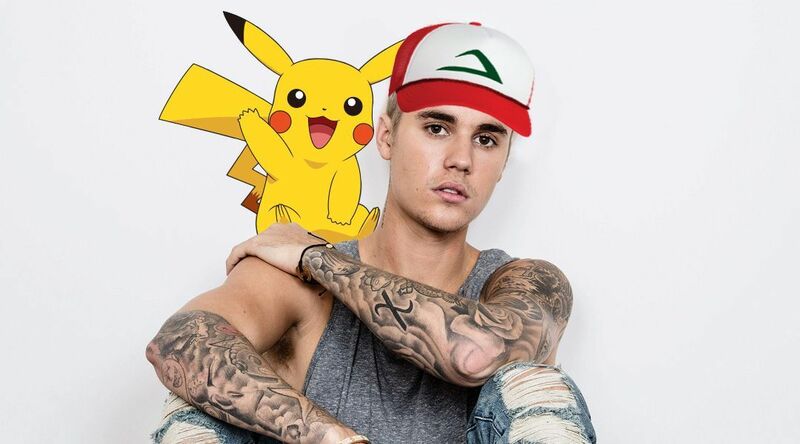 Read more about Bieber’s love for Pokémon Go, and see the video of him on the hunt here. I swear I’m not making this up. Israeli President Reuven Rivlin is in on the craze as well. 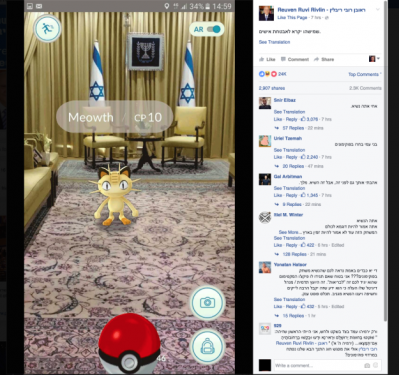 Last week, he shared a image of a Meowth in the presidential residence in Jerusalem. The image was shared on the president’s official Facebook page, with the caption, “Somebody call security.” You can read more about the post here. If you don’t bump into a pole or fall off a cliff playing the game, Pokémon Go can actually be good for your health. Self-proclaimed computer nerd JP Casino says that he’s “been meaning to get to the gym for years,” and that he’s biked for hours and walked about 50 or 60 kilometres. And he’s not the only one. On the Pokémon Go subreddit, a number of users are describing how the app is helping them get more active. The takeaway? 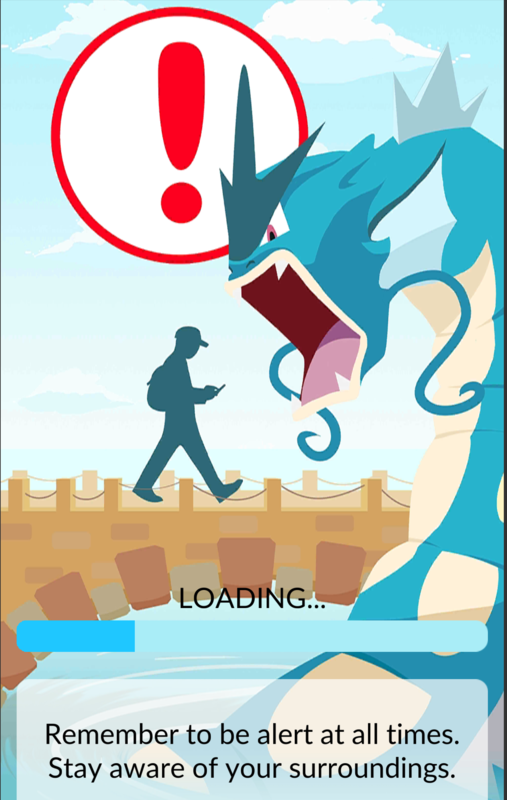 As long as you stay alert and use reasonable caution while playing, Pokémon Go is an awesome augmented reality game that is helping people get active and meet new people. 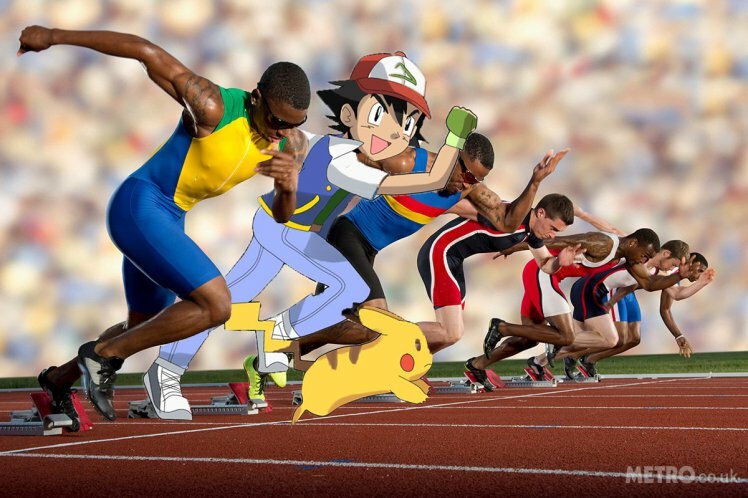 Now get out there and catch ’em all!